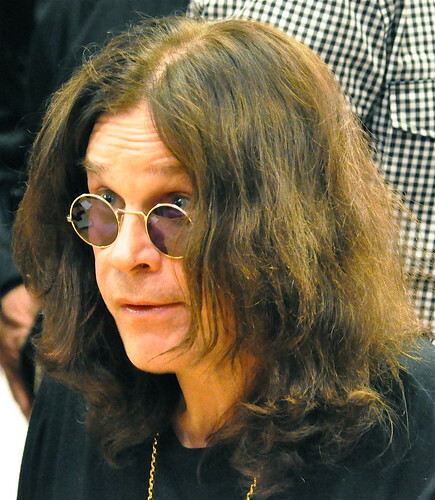 Ozzy Osbourne, one of the greatest heavy metal pioneers of his day, inspired legions of thrashers, shredders, and grinders. He took traditional confines of early genres and turned them upside down. To this day, he evokes a creativity unlike anyone else alive and is also a wildly successful author and painter. 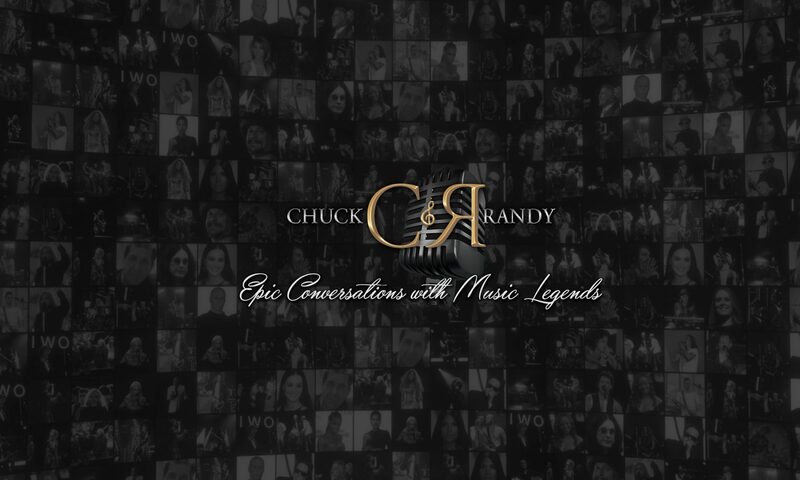 Join Chuck & Randy for an exclusive interview with the legend that is Ozzy!